This article was originally published on October 2nd, 2017. We have decided to re-share it as part of Ocarina of Time Week. 1) It features a forward by the series creator, Shigeru Miyamoto. 2) The guide’s unconventional writing style makes for a fun and dynamic reading experience. See what I mean? The guide is written in third person perspective, telling a story. It’s not, “You need to go here and do this,” but rather, “Link knew he had to move the statue here in order to open the door,” and so on. Sometimes, it even suggests that this chapter in the history of Hyrule has recently been unearthed by historians and is revealed for the first time through this book. I love this meta, self-aware quality of the guide. The writing style is purposefully story and character driven, intended to invoke an emotion with the player rather than just give them stale directions. It’s no longer just a navigation tool, and the fact that it’s so creatively written adds a new level of immersion that is so incredible. 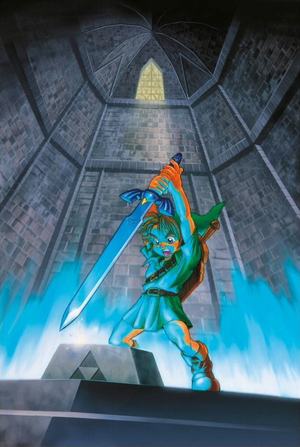 As a result, Nintendo Power Player’s Guide of Ocarina of Time instilled both my passion for reading and drawing when I was young. The gorgeous artwork sprinkled throughout the pages made me connect with the story and characters even more, and the writing style was so captivating and fun to read. Reading this as a kid, I don’t think I understood the meaning behind that important phrase, but reflecting on it now, it makes a lot of sense. The guide is meant to accompany the video game to create a holistic, memorable experience for the player and truly bring them into the story. It’s not just about playing the game and finding all of treasure and secrets. It encourages the player to think back on the game as a piece of art with excellent storytelling and revolutionary graphics long after the controller has been put down. 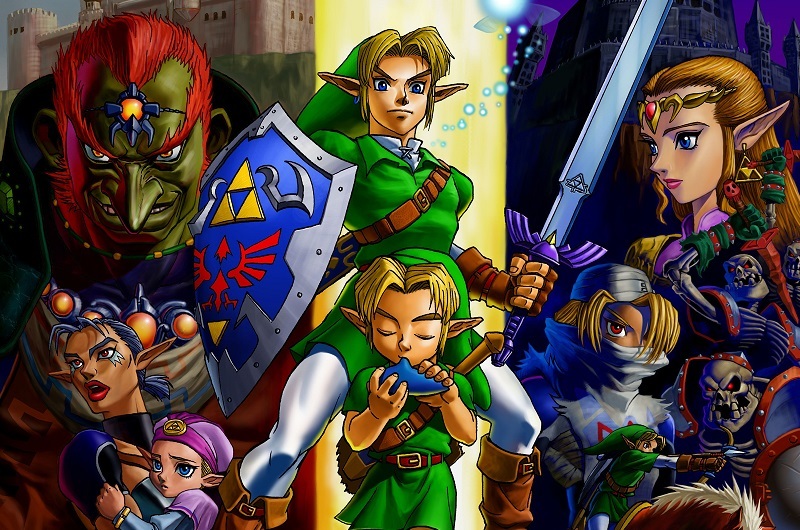 Shigeru Miyamoto’s forward reinforces this idea that the video game transcends beyond a simple means for entertainment, and it really showcases the love that he and the rest of the Zelda team pours into the series. But it doesn’t stop there. 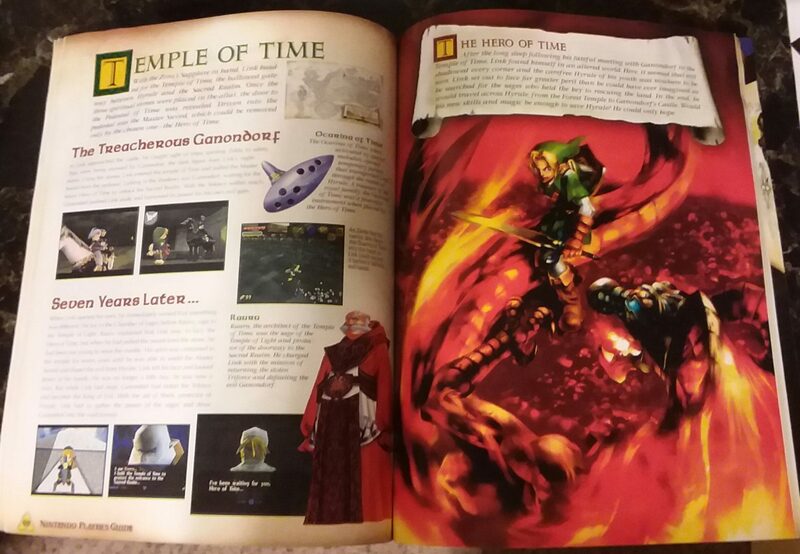 The guide also has a lot of extra content besides the main story and character descriptors, including plot summaries of earlier Zelda games (also written in third person), information on key items in the series’ lore, entire pages devoted to a single piece of art, a fold out map, and blank staffs where the notes for each ocarina song can be notated for reference. Needless to say, not a single page is wasted, and I read through the guide so many times growing up that it became very worn down. Some of the pages got torn and crinkled at the edges while other pages were nearly falling out of it. I had to be really careful handling the guide, and eventually I had to put it in storage to prevent any further damage. A couple of years ago, I received a new copy of the guide as a gift from my brother, and I don’t know if I managed to express just how much that meant to me. This guide was a major part of my childhood, something that inspired me in a lot of ways that I hadn’t experienced before. Subsequent publications of Zelda guides have deviated from this writing style, and part of me is disappointed to see that this creative and original way of writing was discontinued. Despite that, I love this guide so much, and while I don’t know if I’ll ever come across any others like it, I’m content with that. 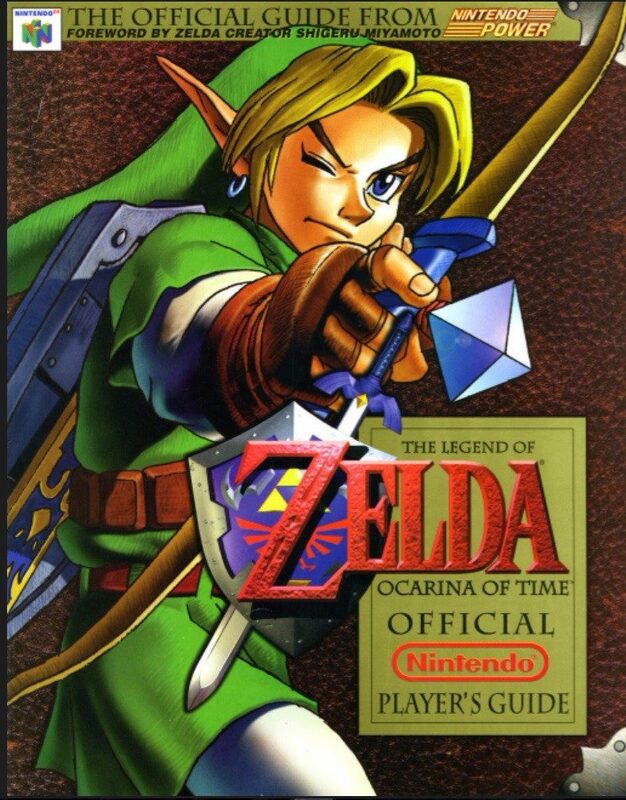 The Nintendo Power Player’s Guide of Ocarina of Time means the world to me, and I wouldn’t have it any other way. Michaela El-Ters is an Original Content Editor at Zelda Informer. For more of her video game gushing, check out her blog.